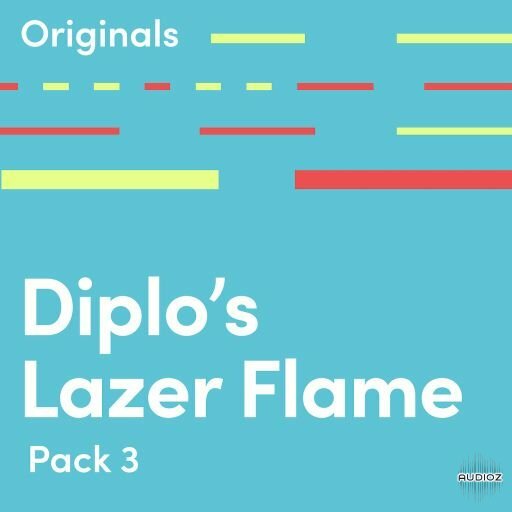 You can own these quality sounds royalty-free, just load them into your DAW or sampler and work. Atlas allows you to see all of your samples in one place with a map based on style and character. 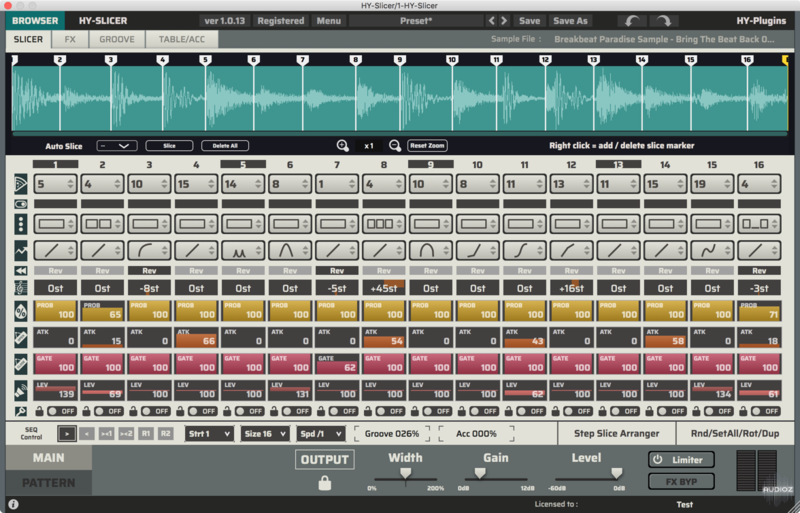 You can generate unlimited drum kits with your own samples and speed up your workflow using drag-and-drop to any app. 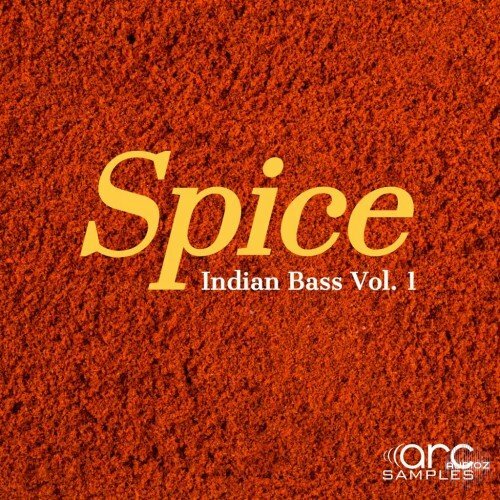 Spice: Indian Bass Vol. 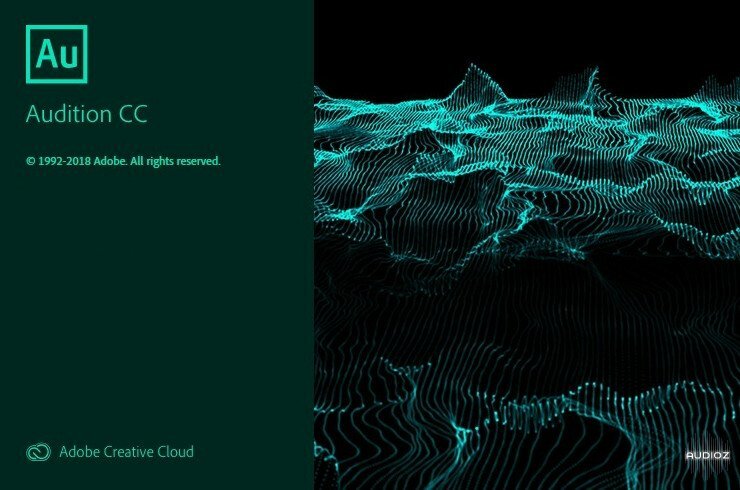 1 from Arc Samples features modern Indian rhythms, instruments and sounds. “Spice: Indian Bass Vol. 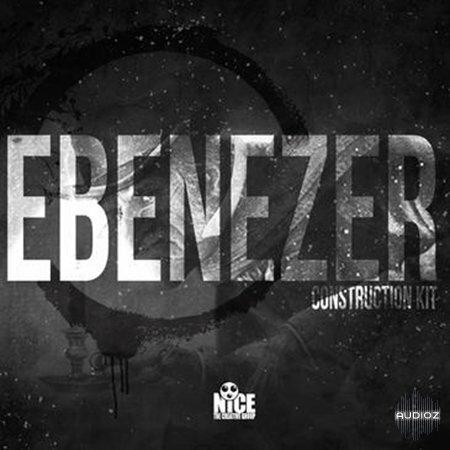 1” has complex beats, swingy rhythms, warm pads, heavy basslines and nusoul chops. 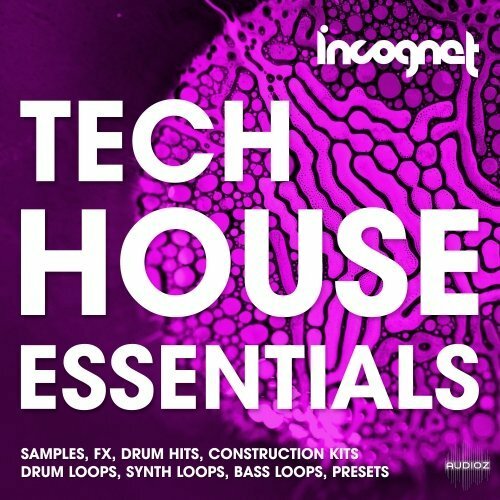 Use this product for Trap, Hip-Hop, RNB, EDM, and Cinematic productions. 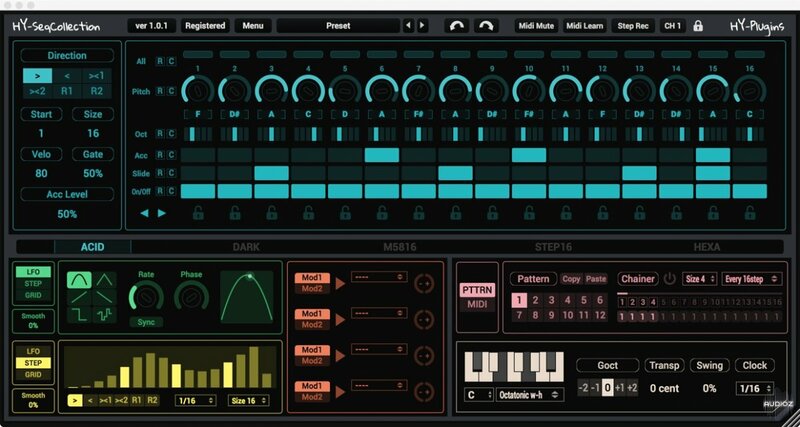 Sample slicer + Step sequencer + FX Chain. You can slice loaded sample into max 32 and trigger them with internal step sequencer. HY-MBMFX2 is a multiband multi effect plugin. 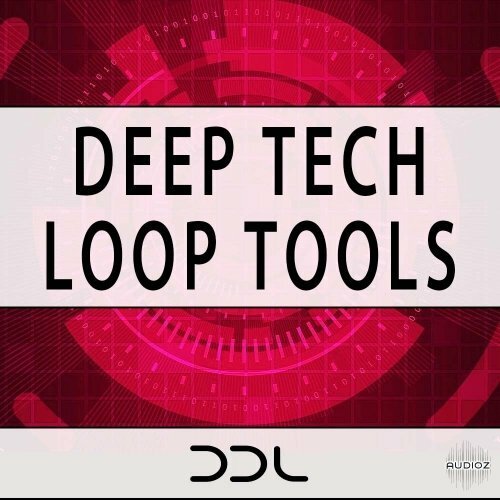 DDL deliver 300 loops for (Deep) House to Deep Tech productions. These are devided into 150 harmonical and 150 rhythmical elements. 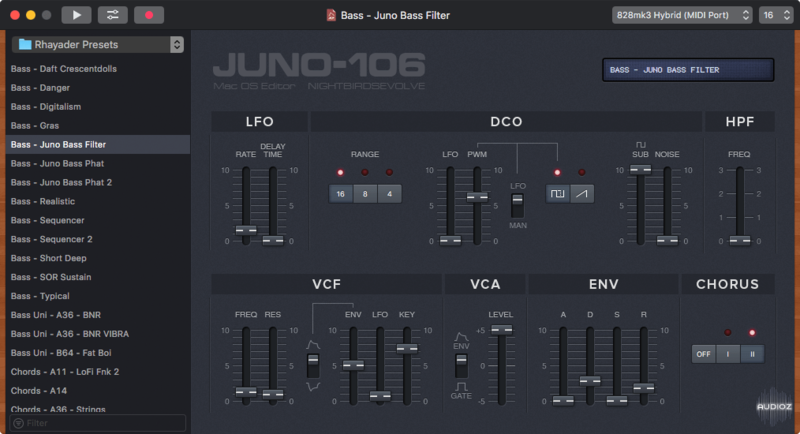 Juno Editor is a preset editor and library for the Roland Juno 106 and MKS7 Synthesizers. Save, organize and edit presets via a simple MIDI connection. Presets can be created from scratch or received from the synthesizer's inner memory, and are stored as .jep documents or .syx files (sysex) on your hard drive. 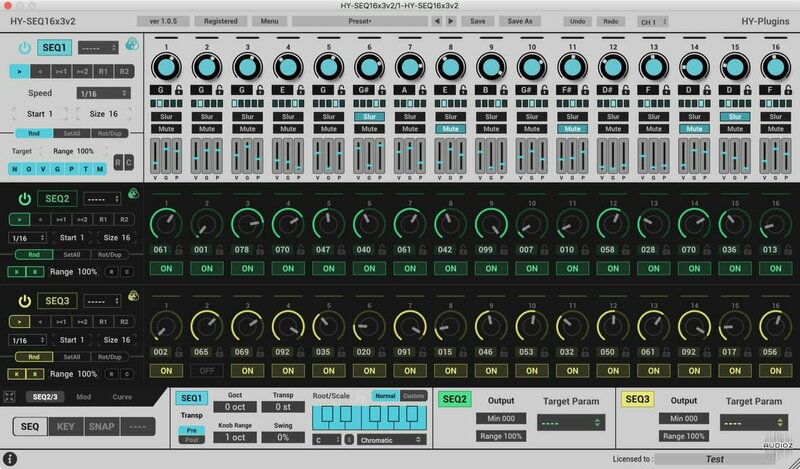 OldSkoolVerb is a freeware algorithmic reverberation AAX, AudioUnit and VST plugin for professional streaming, sound and music production applications. This plugin implements a kind of “classic” stereo reverb algorithm which is technically simple yet optimal. It also produces a very clear spatial image that blends well with the mix. 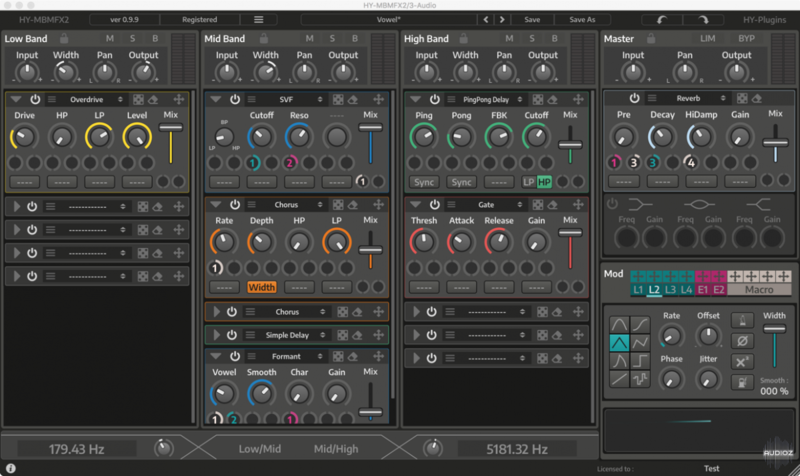 OldSkoolVerb offers you a comprehensive set of parameters permitting you to achieve various reverbs ranging from plate reverb to room reverb to hall reverb sound. 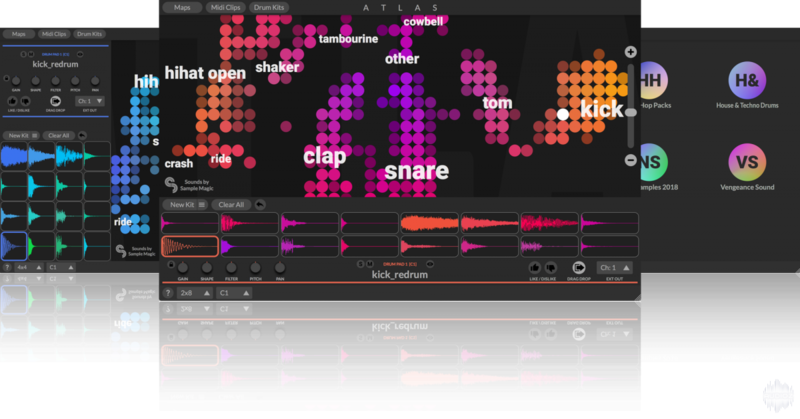 OldSkoolVerb is best suited for non-percussive and soft-attack sounds like vocals, piano and pad sounds. Omnisphere® is the flagship synthesizer of Spectrasonics - an instrument of extraordinary power and versatility. Top Artists all over the world rely on Omnisphere as an essential source of sonic inspiration. 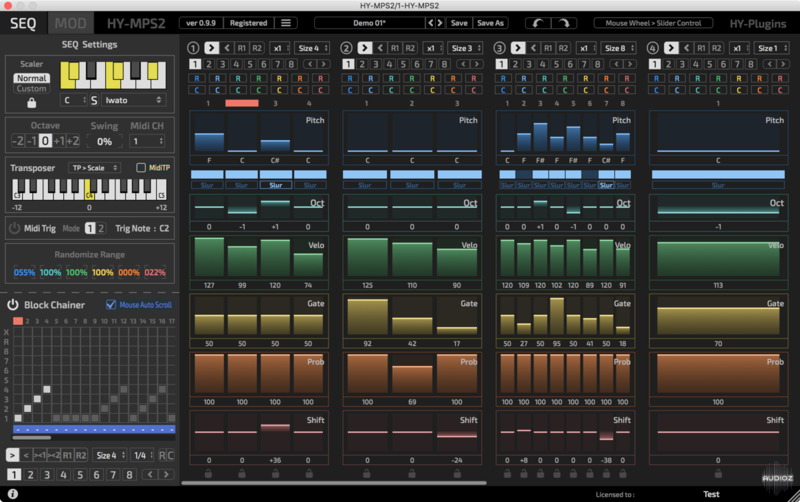 This award-winning software brings many different types of synthesis together into one amazing-sounding instrument that will spark a lifetime of exploration.